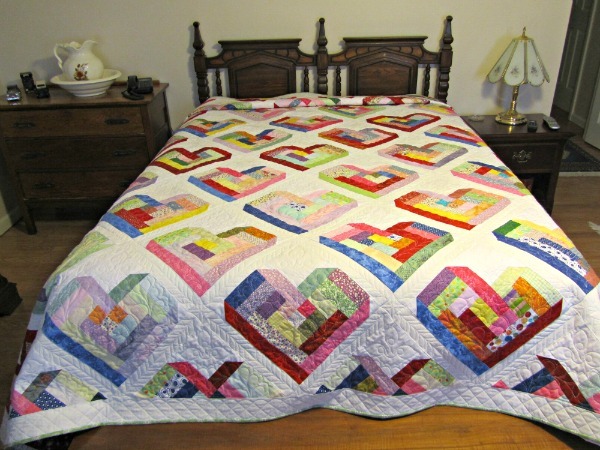 Easy Quilt Patterns You Can't Live Without and they are Fun to Make! 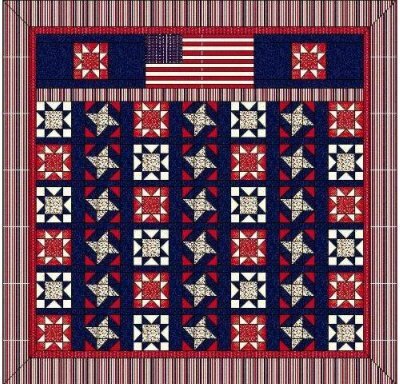 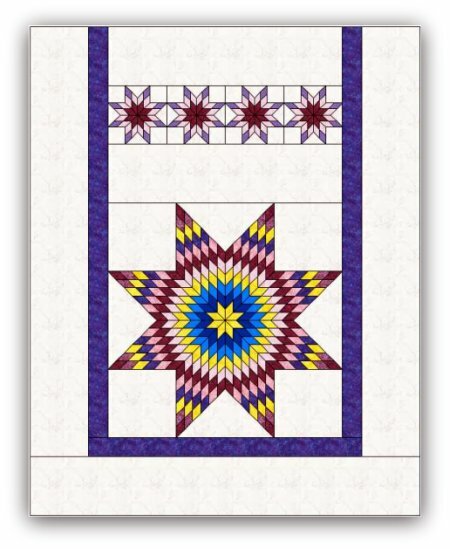 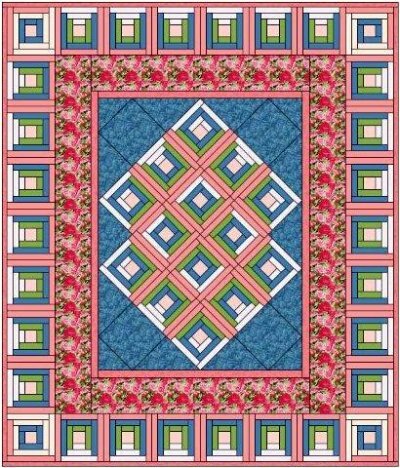 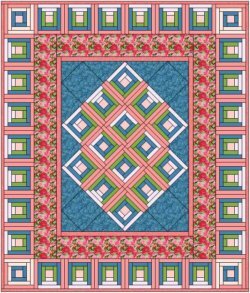 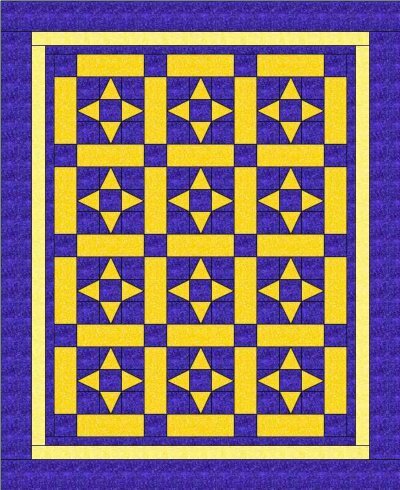 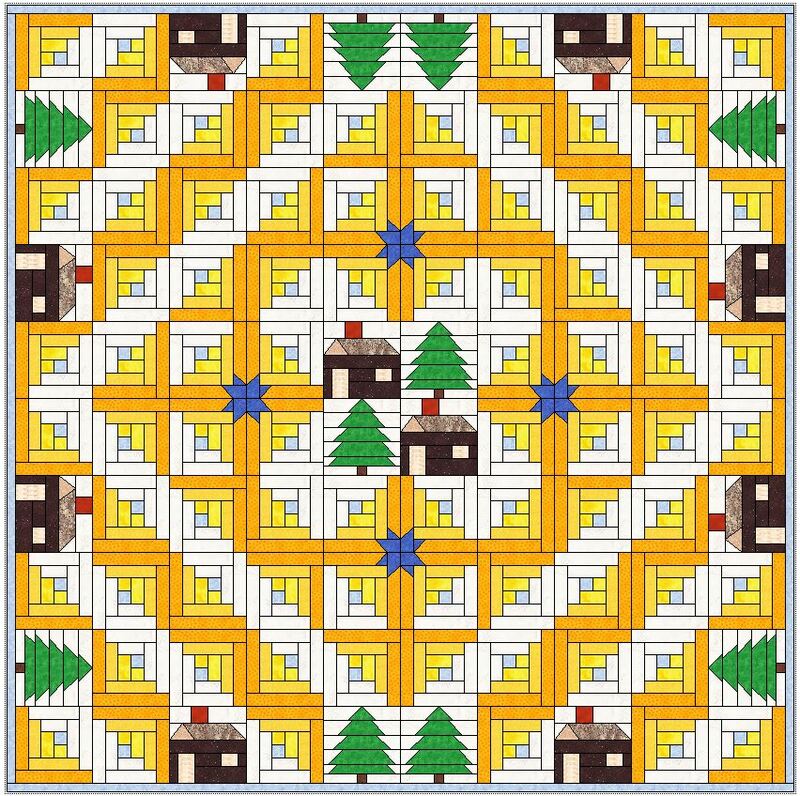 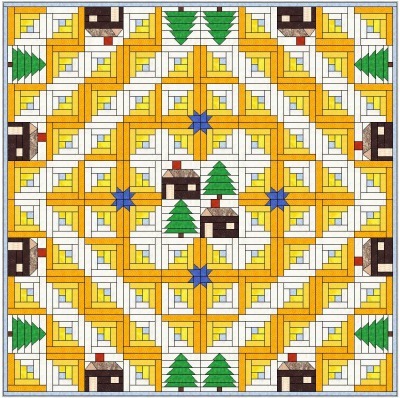 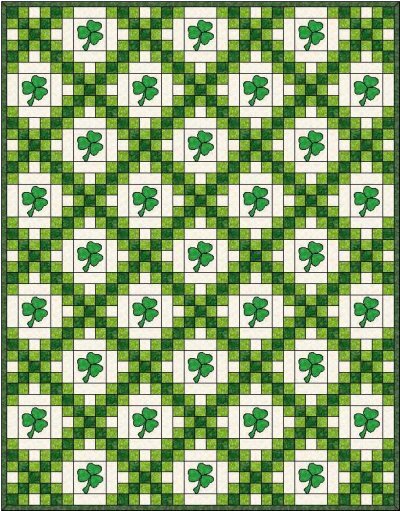 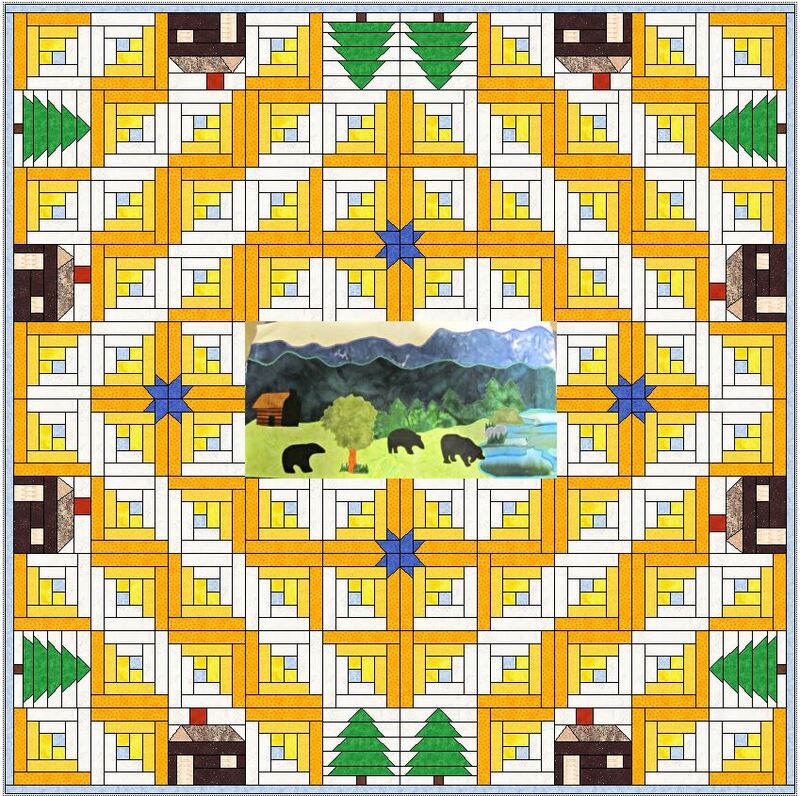 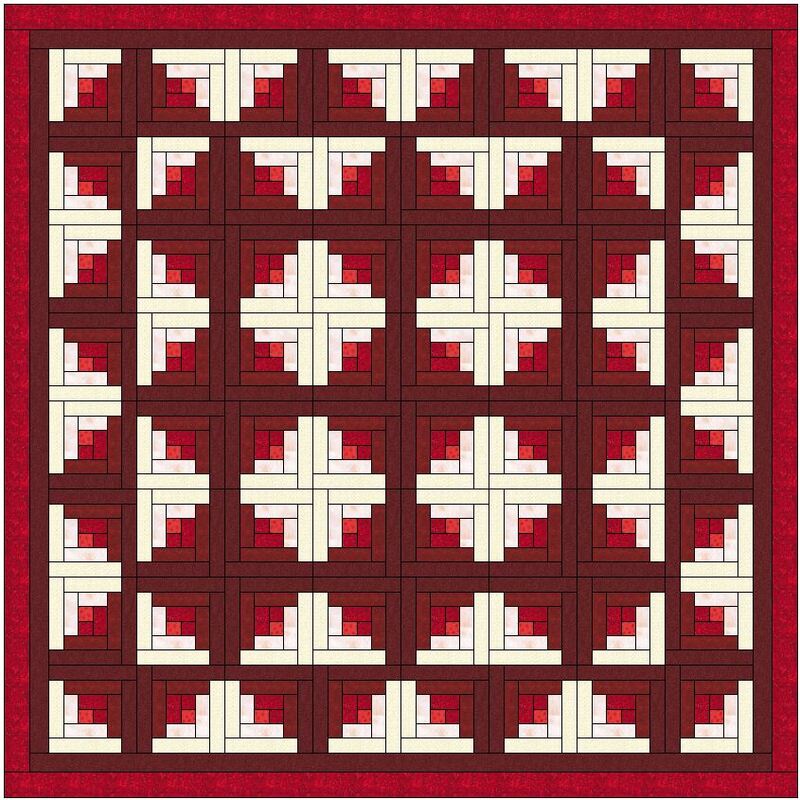 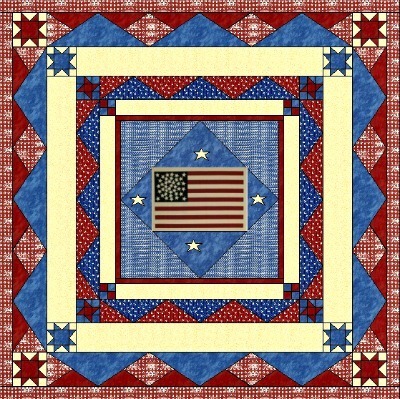 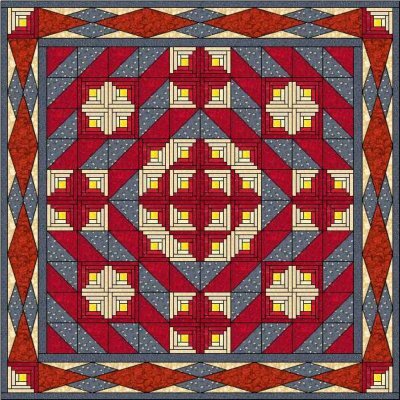 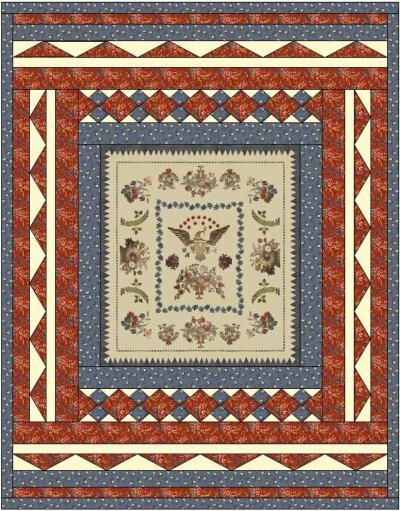 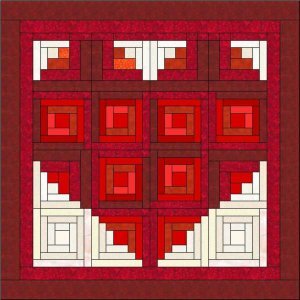 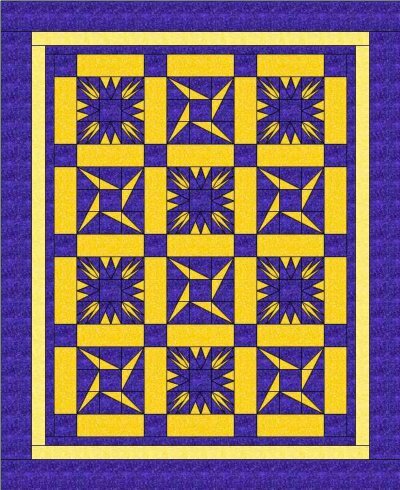 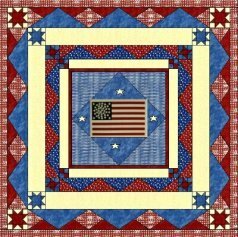 We have selected several very easy quilt patterns to get you started. 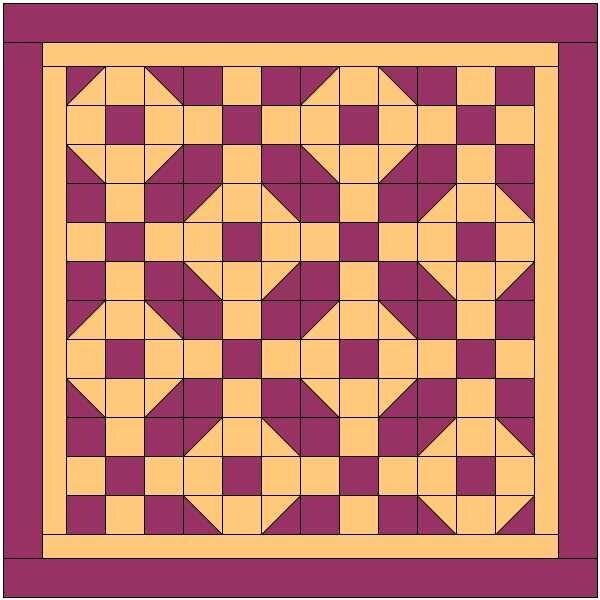 You'll see just how pretty but yet simple all our designs are. 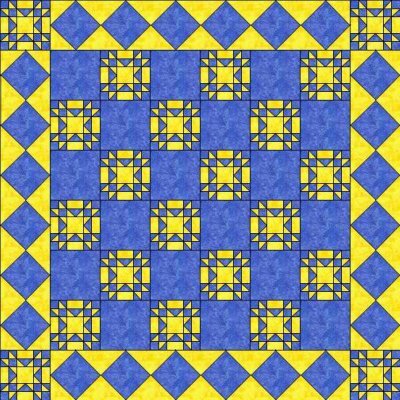 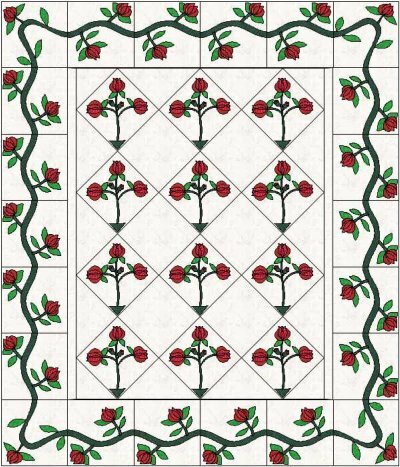 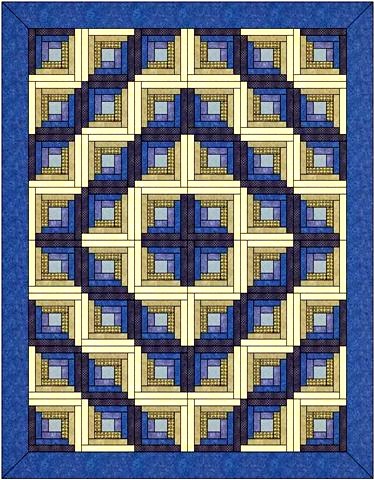 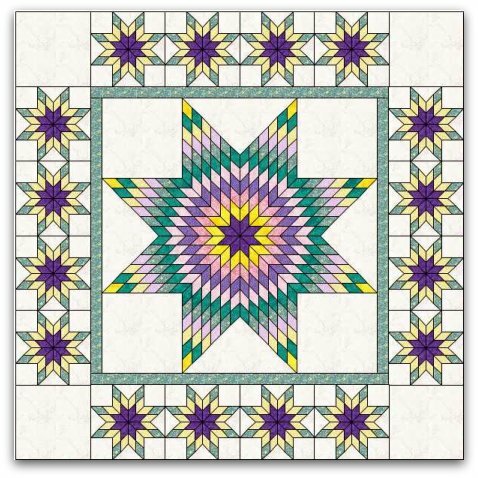 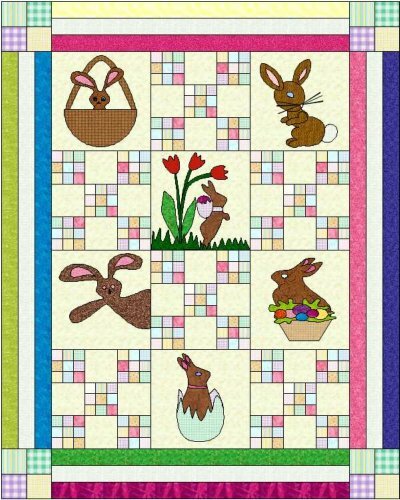 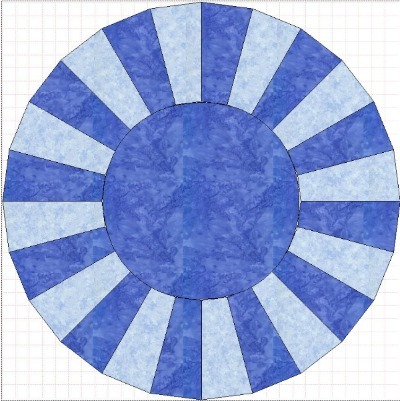 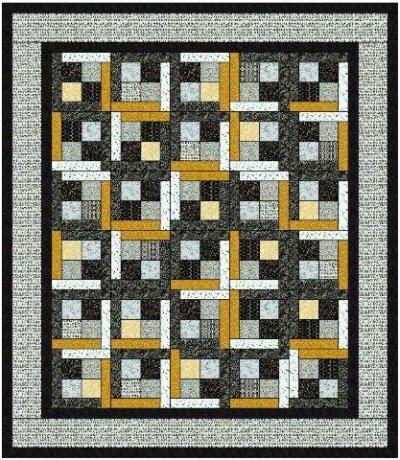 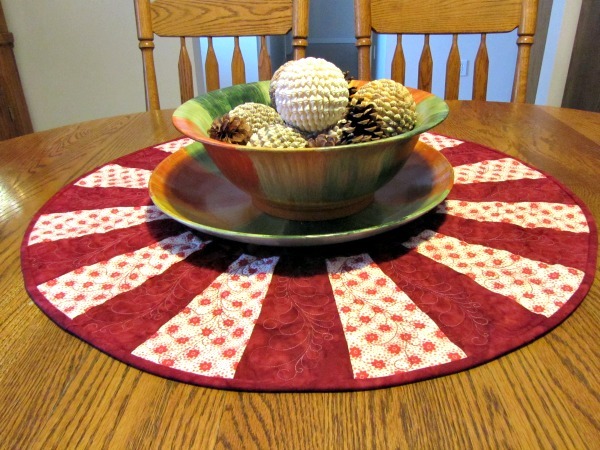 Most of our patterns were designed using EQ7 and are posting more each month. 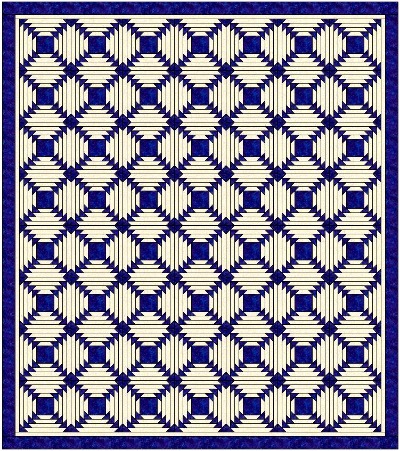 Be sure to check in often to see what we are doing in the design world. 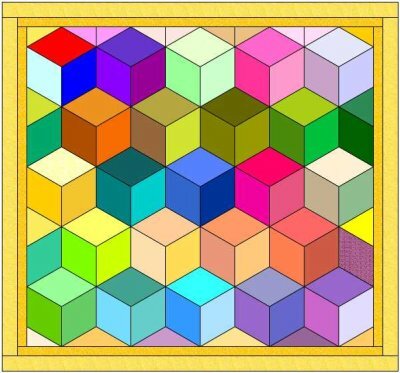 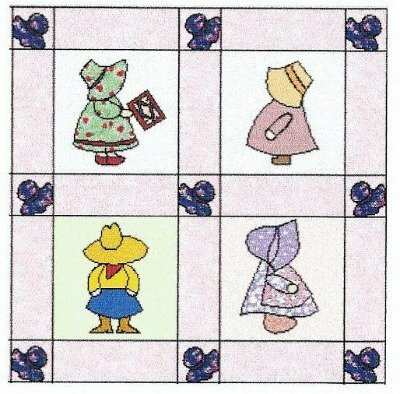 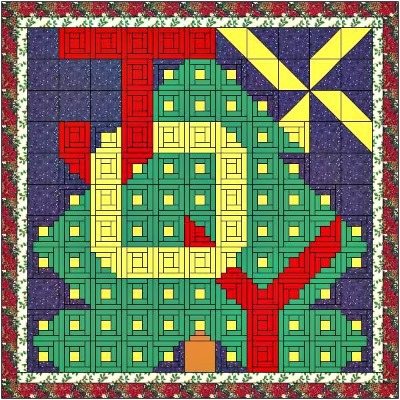 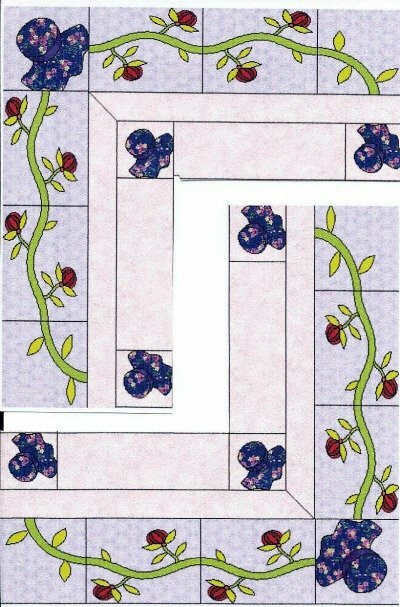 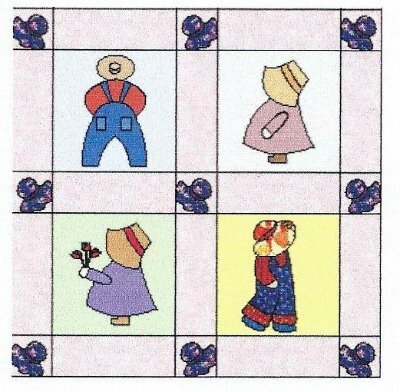 For all our easy quilt patterns we use funky names, actual block names, floral names and whatever names that come to mind at the moment, so hope you enjoy our humor. 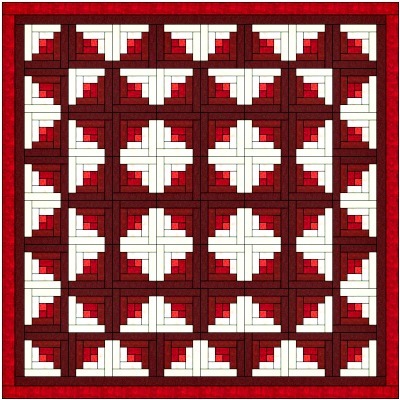 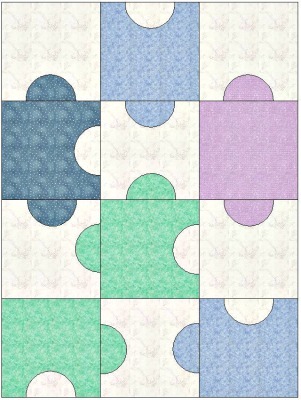 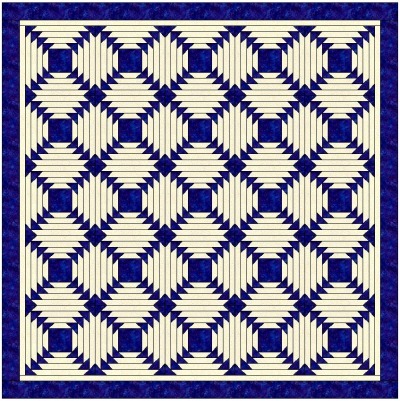 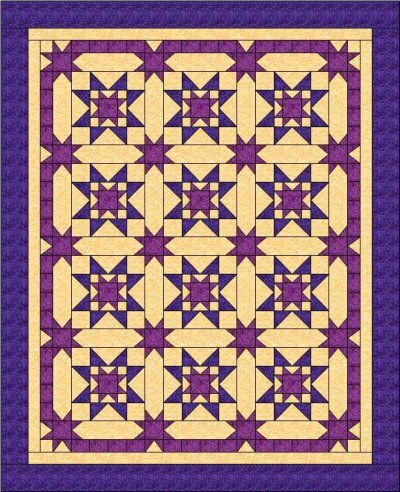 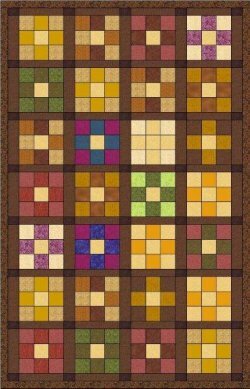 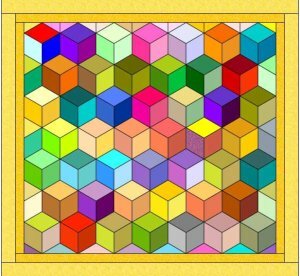 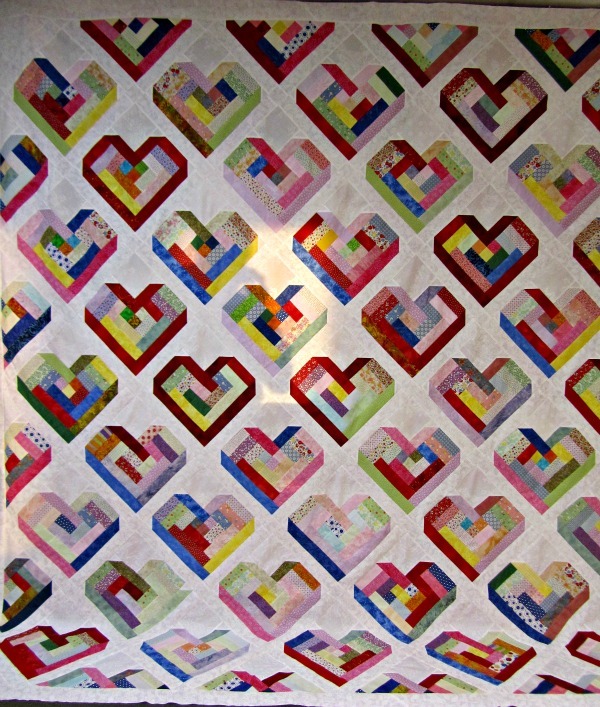 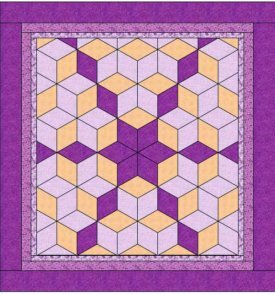 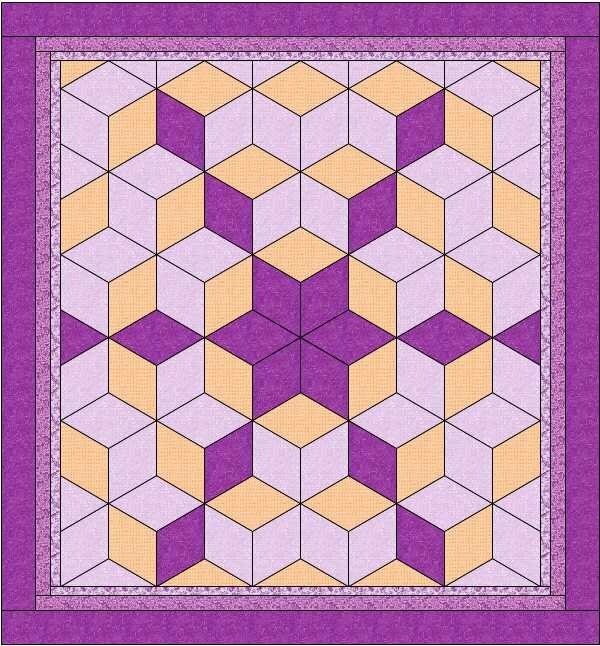 All these quilt blocks are easy basic blocks and require very little effort. 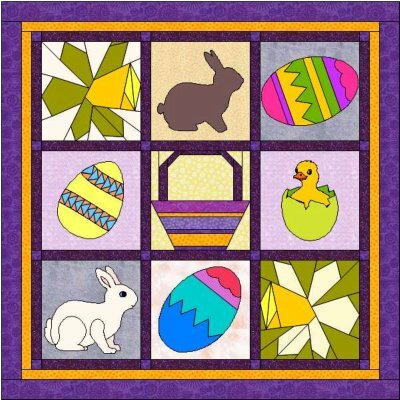 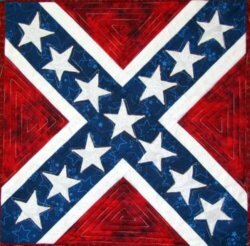 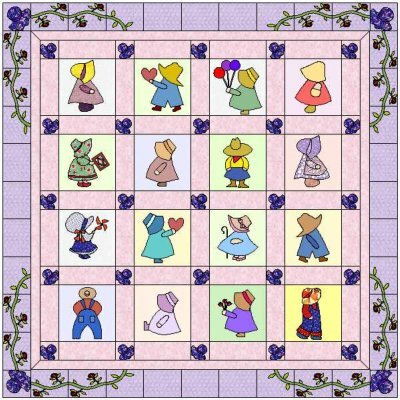 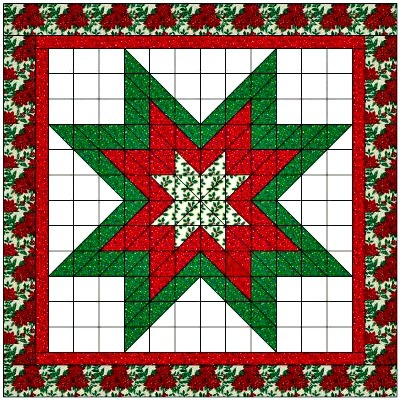 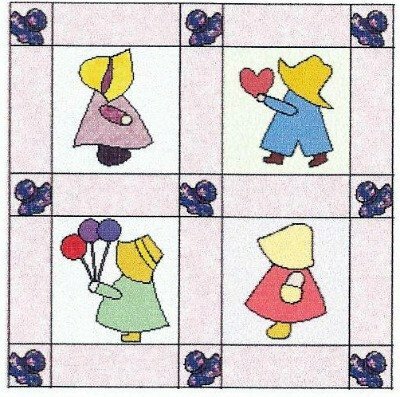 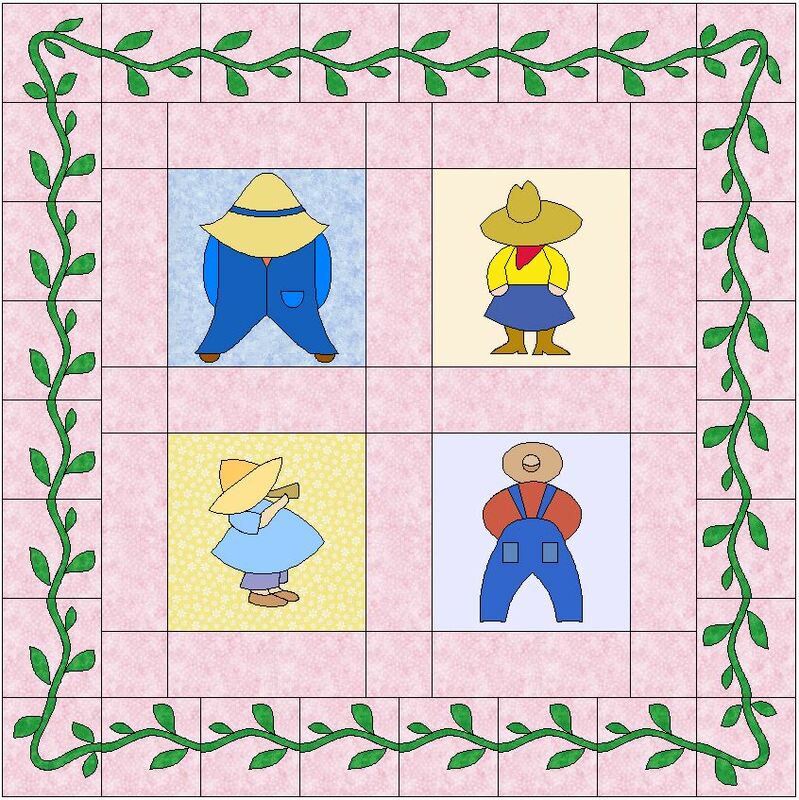 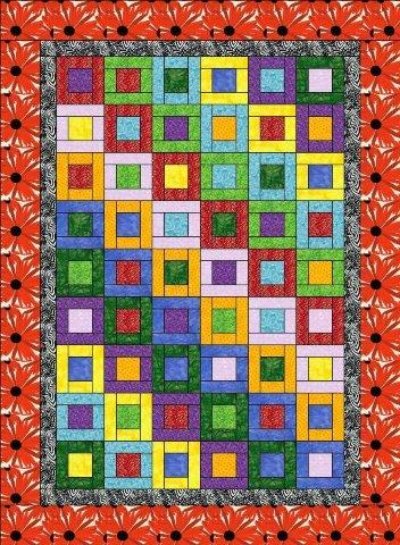 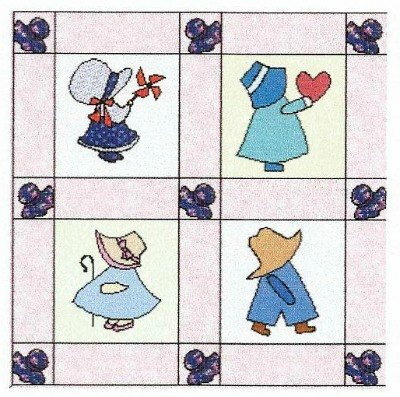 So jump on the band wagon and have some fun with any of these easy quilt patterns.